Simone began training at Martial Way in 2006. 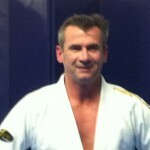 He holds the rank of Brown Belt in Brazilian Jiu-Jitsu. 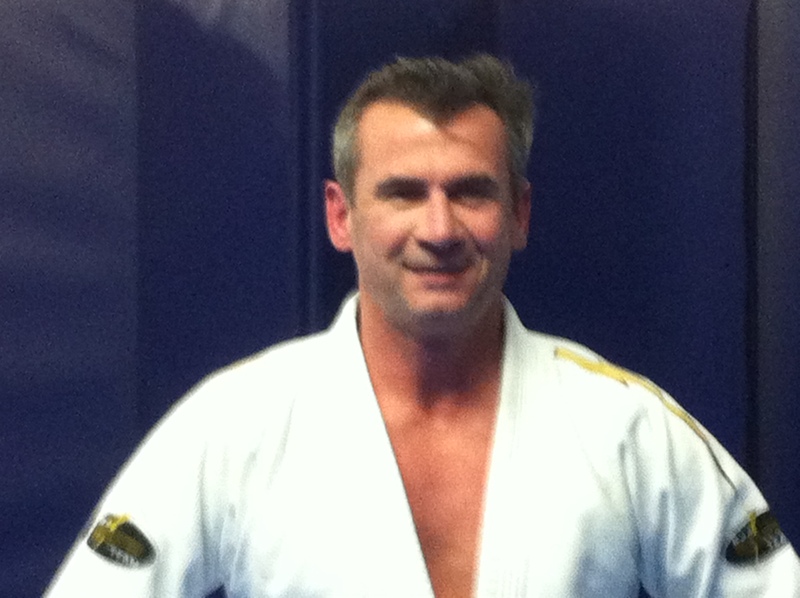 He has cross-trained in Kempo, MMA, and wrestling, and has been a successful MMA and Jiu-Jistu competitor. Simone is an Assistant Instructor at the Milton location.